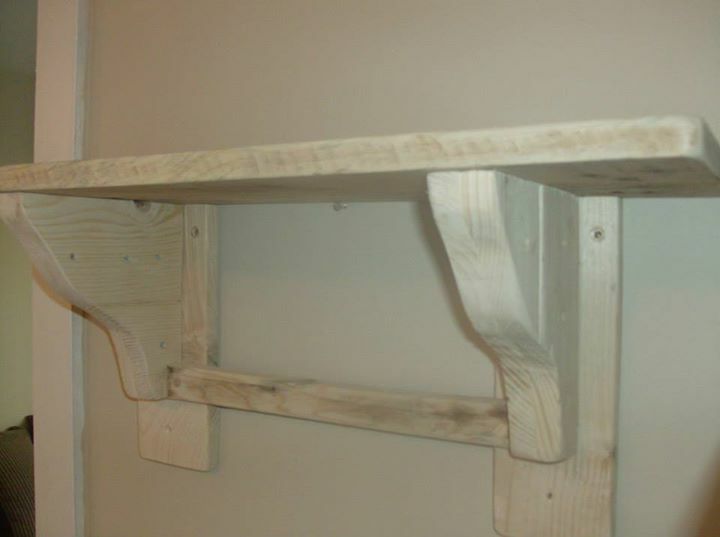 Shelves are common to have in our home, offices, restaurants, storage halls etc and they can be constructed using lots of stuff including wood. When you need to have small shelf unit in our home, garden or courtyard, you must use pallets wood that is very good for making the best storage shelf. 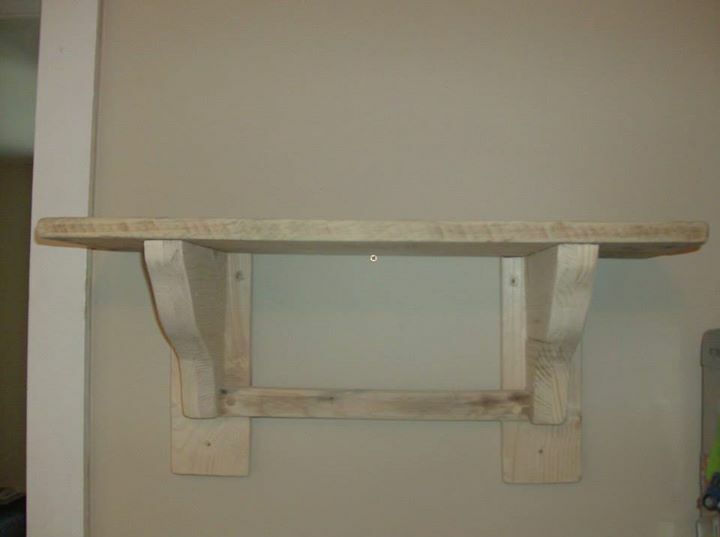 Here, in the given pictures, you can see that small shelf unit has been constructed using pallets wood and it is looking good as you can construct it in your home or any other place to place decoration pieces, photo frames, books, toys, garden tools and whatever. 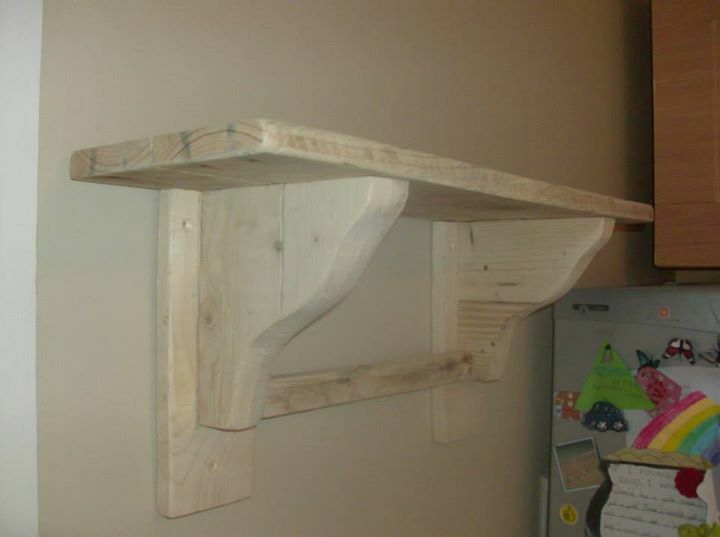 This one is simple design of shelf unit and can be easily constructed using pallets wood. 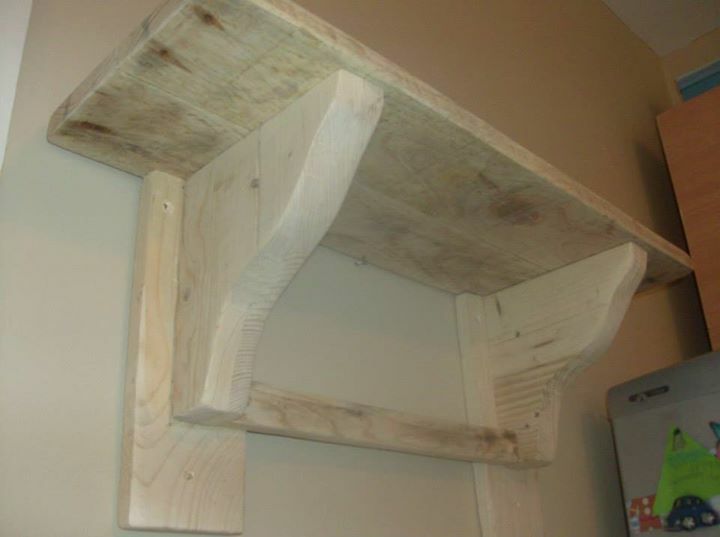 However, you need to be creative in designing shelf unit if you want to make it most sophisticated and attractive. Endless ideas and designs you can have from pallets crafting and furniture construction ideas. Pallets wood is found to be cheaper, reliable and durable to make such ordinary or sophisticated pieces of wood crafting. Pallets wood looks good in its natural color and it is not painted or stained with colors most of the time. You can give natural and rustic look to the environment using pallets wood in constructing wooden pieces like shelf units.